Richerlink > News > Company News > Switch vs Router: What is the difference? Switch vs Router: What is the difference? A Switch is a network device used for electrical (optical) signal forwarding. It provides an exclusive electrical signal path for any two network nodes that access the switch. The most common switch is an Ethernet switch. Other common telephone voice switches, fiber switches, and so on. Computers can be connected to each other via a switch or a router. So what is the difference between the two? The most basic explanation is that a switch is designed to connect computers within a network, while a router is designed to connect multiple networks together. 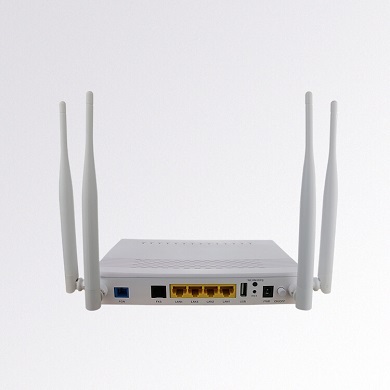 In a home network, a single router is usually all that is required for connecting devices to the Internet. All devices within a home, such as computers, tablets, and smartphones can connect to the router via a wired or wireless connection. As the name implies, the router routes all connected devices to a cable or DSL modem. Switches are most often used in large networks, such as those found in business and school environments. They connect many computers together within a single local area network, or LAN. A large network may include multiple switches, which connect different groups of computer systems together. These switches are typically connected to a router that allows connected devices to access the Internet. Even though routers and switches are different, they can be used interchangeably. For example, a router typically has several LAN ports and a single WAN port. The LAN ports are designed for connecting computers via Ethernet. The WAN port is designed to connect to the modem. While switches do not a have WAN port, you can use any of the standard LAN ports to connect to a modem. However, you may have to use a crossover Ethernet cable in order for the connection to work properly. 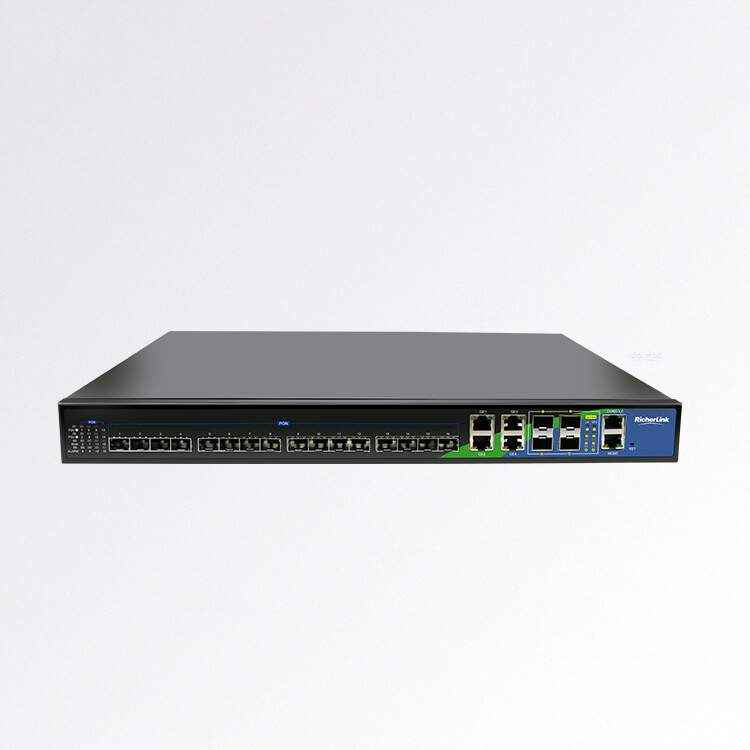 Though it may be possible to use a switch as a router, switches typically do not have the same configuration options as routers do. Switches used to be faster than routers, but modern routers are capable of the same performance. 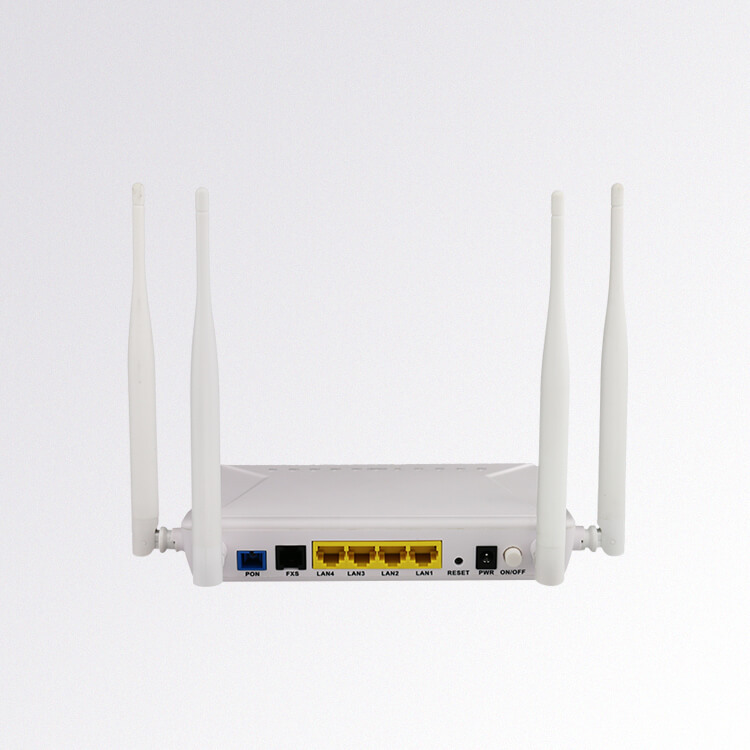 Therefore, when choosing a central device for your home network, a router makes the most sense.